Do you have goals that have been on your to-do list for a long time? Do you want to accomplish something but aren't sure how to make it happen? 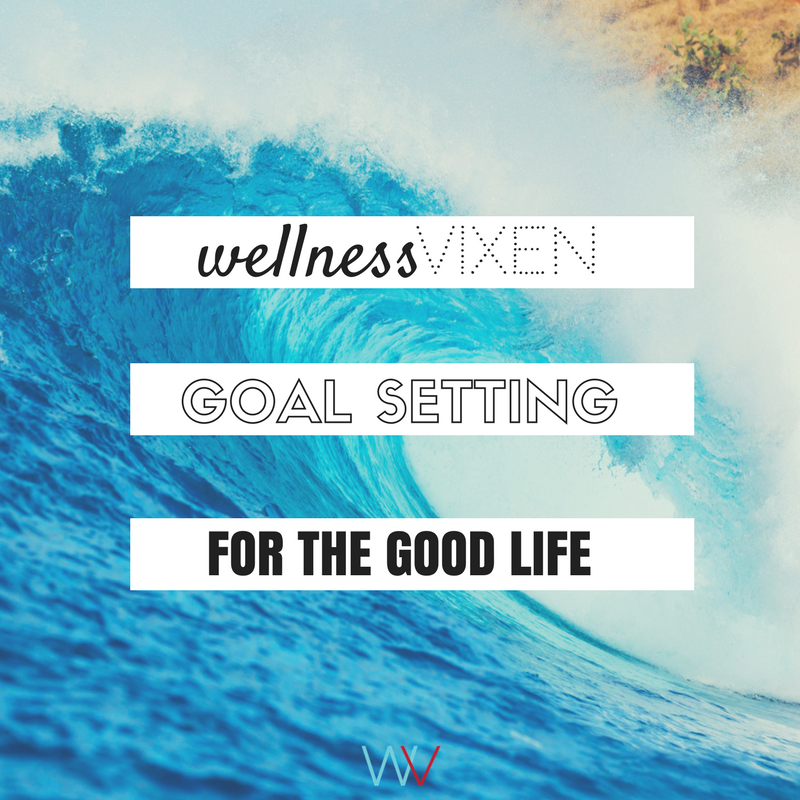 Do you often set goals and then get derailed or your effort fizzles out? Join me on March 19th, 2018 for a 4 week course to take control of your life and set goals that matter. To start, we'll go into great detail working on finding your passion, doing vision work, and completing exercises to make sure you're clear on what you ACTUALLY want. From there, we work my proven system to organize your thoughts and set crystal clear, 1 year goals. When you complete the program you'll have expertly set goals complete with action plans, scheduling and accountability! This is a self guided program complete with podcasts, homework assignments and supporting podcasts, ebooks and learning materials. Are you ready Vixen?! Each week (starting Monday, March 19th), you'll get access to a new learning module. You'll be given a user name and password to login to your Vixen Dashboard. This is where you'll find your weekly instructional podcast, worksheets, assignments and Vixen Tool Kit. You'll get an email at 7am on each Monday to announce the new module. The program costs just $29! I can't wait to help you accomplish your goals and live your best year EVER!